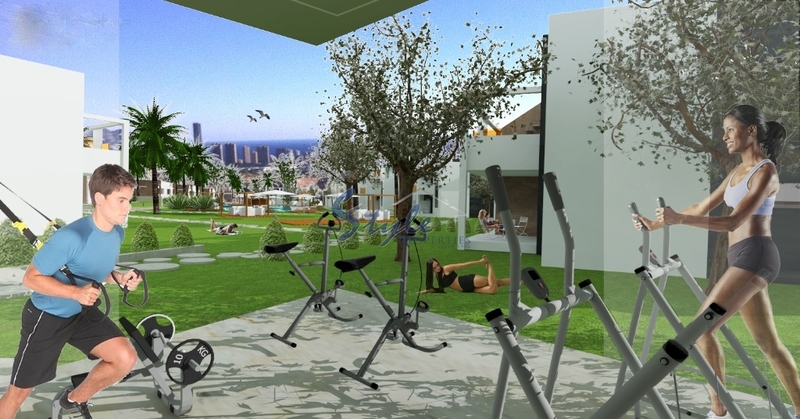 We offer new build apartments in a luxury residential complex in the area of the city of Benidorm. 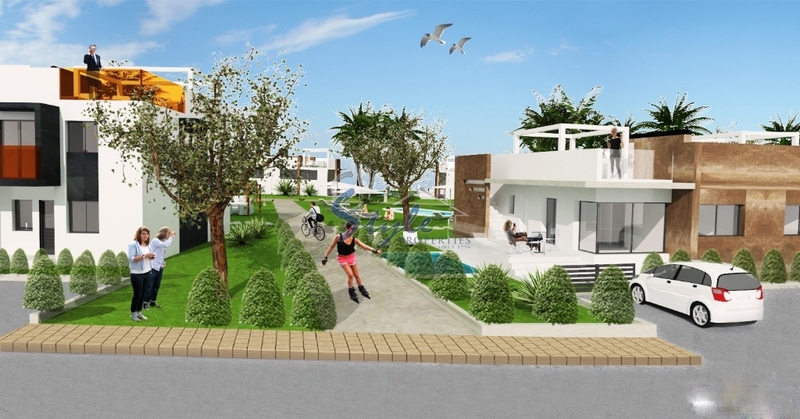 Urbanisation is surrounded by private villas and two-storey residential complex. Apartments on the first floor have their private garden and the second - a spacious solarium. 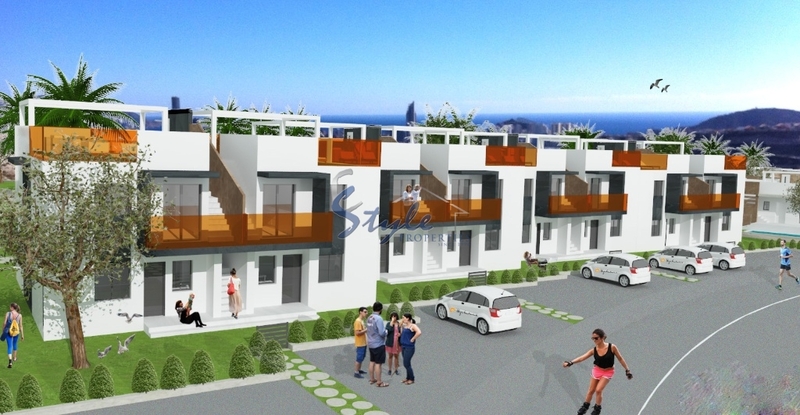 The apartments have 2 or 3 bedrooms, a spacious terrace, equipped kitchen, bright living room. The apartments will have panoramic windows with electric blinds, bathrooms with underfloor heating, solar energy is used to heat water. 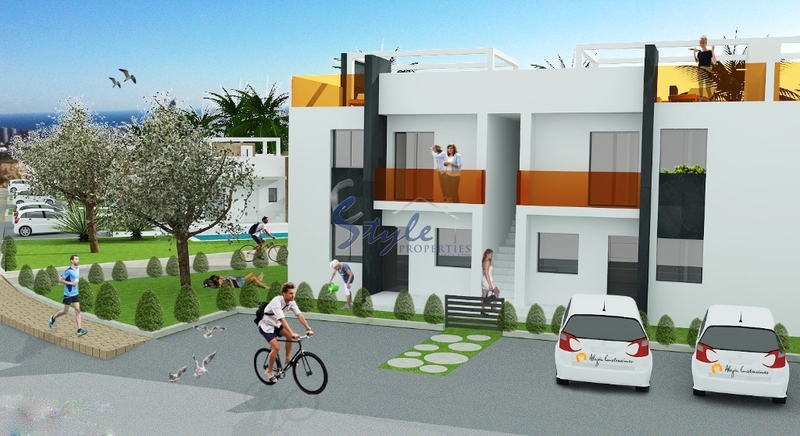 In a residential complex for your convenience and comfort you will enjoy several swimming pools, including children pool, jacuzzi, gym, parking, green areas. 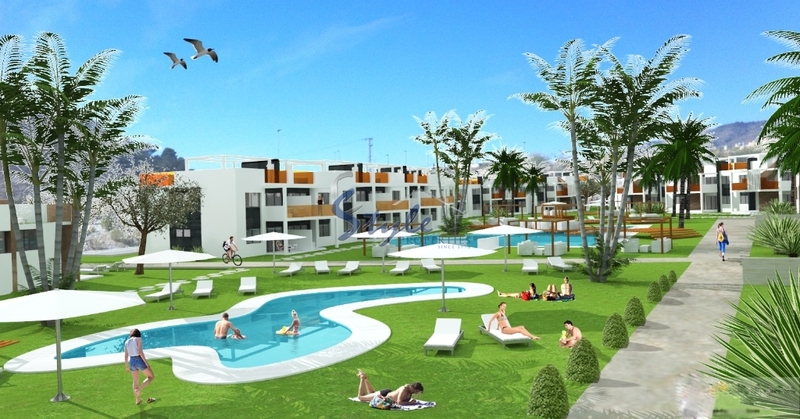 The complex is located in a great location, just a few kilometers from the center of the popular city Benidorm. Nearby you will find shops, supermarkets, banks, restaurants, schools. But if you want entertainment, then just a few minutes away there are golf courses, water parks, casinos, theater, shopping malls, discos, sandy beaches.